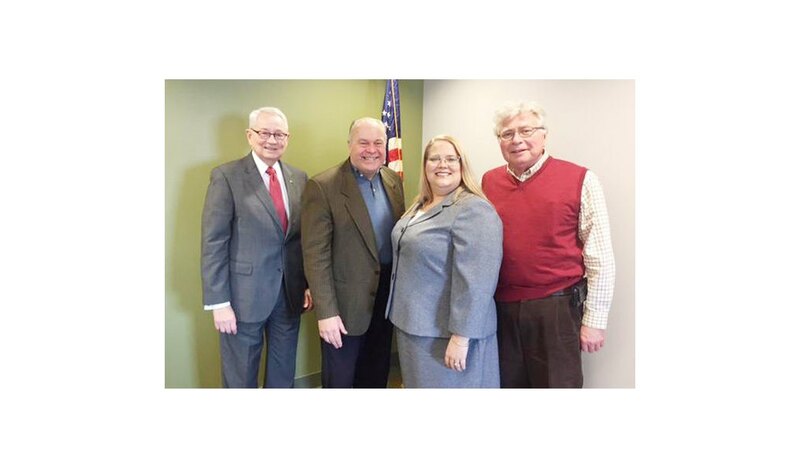 BCC Attorney Courtney Smith was elected Vice President of the Shared Ethics Advisory Commission (SEAC) at its January 17, 2018 meeting. 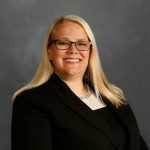 Courtney C. Smith is an associate attorney at Burke Costanza & Carberry LLP and a member of the firm’s Family Law group. Courtney’s practice involves working closely with the client to provide services for dissolutions of marriage, post-decree issues, or other family matters. Courtney advocates for families in need of guardianships over protected adults and minor children.